A photo of Kendall Jenner checking out LeBron James during tonight’s Los Angeles Lakers-Philadelphia 76ers game is going viral on social media. The Lakers played the 76ers at the Wells Fargo Center in Philadelphia this afternoon. Philadelphia dominated the contest, blowing out Los Angeles, 143-120, to improve to 36-20 on the season. Jenner, who’s dating Sixers’ star point guard Ben Simmons, enjoyed the action while sitting courtside. 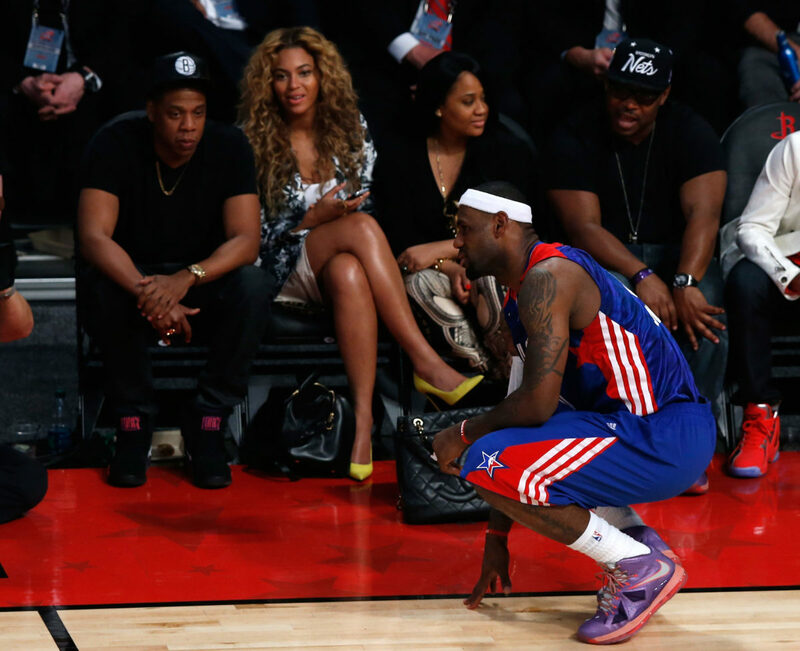 Of course, a photo of Jenner “gazing” at LeBron James is going viral on social media. Few things in sports – if anything – are more impressive than watching the freak that is LeBron James playing basketball while sitting courtside. Jenner certainly isn’t the first celebrity to get caught in a picture like this, either. The Lakers, meanwhile, are now 0-2 on the season against the Sixers.